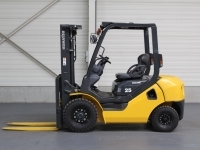 AQ-forklifts specialises in selling used forklifts and other machinery solely to forklift dealers and traders. 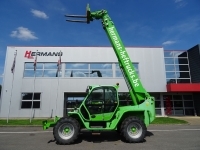 AQ-forklifts is a new trade name of Hermans Heftrucks. 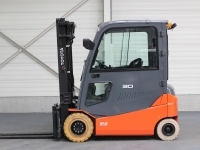 Therefore when you choose AQ-forklifts you can rely on more than 50 years of experience - the people and the location remain unchanged. 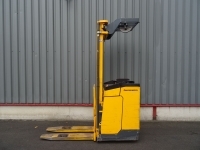 Your enquiry has been sent to AQ-forklifts.